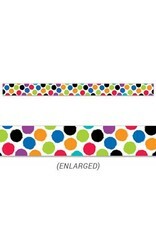 Use this colorful border trim to liven up your classroom! 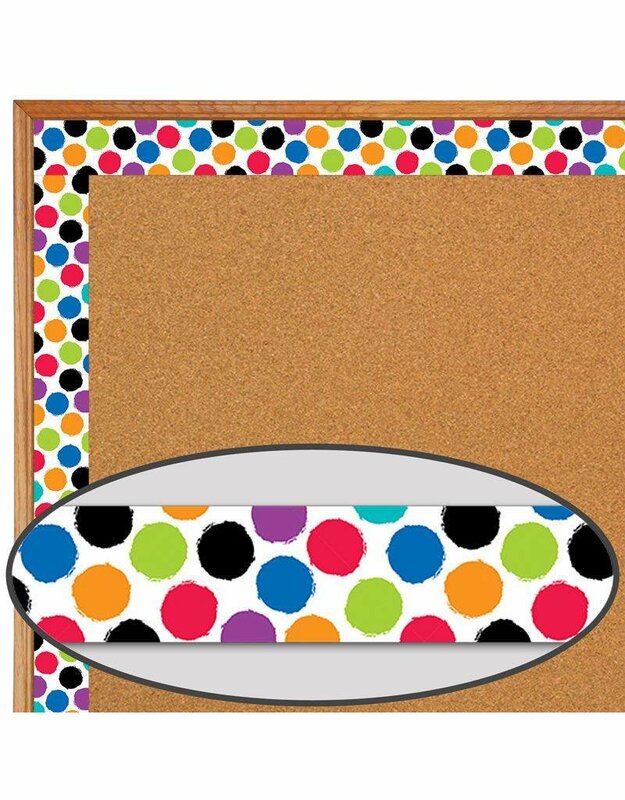 Create fresh looks for bulletin boards, windows, walls, and class projects. 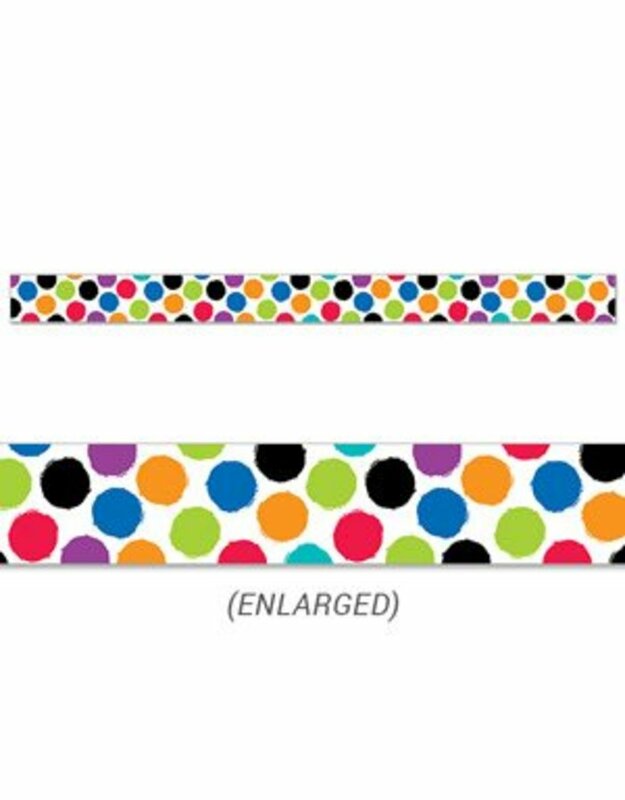 Layer them for extra impact. 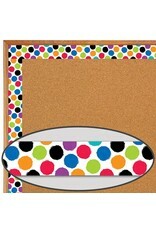 Or mix and match them with coordinating products (stickers, notepads, awards, etc. ).